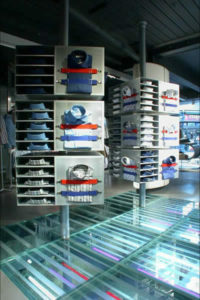 Ben Sherman has developed from its original roots as the status shirt brand, into a complete lifestyle brand. 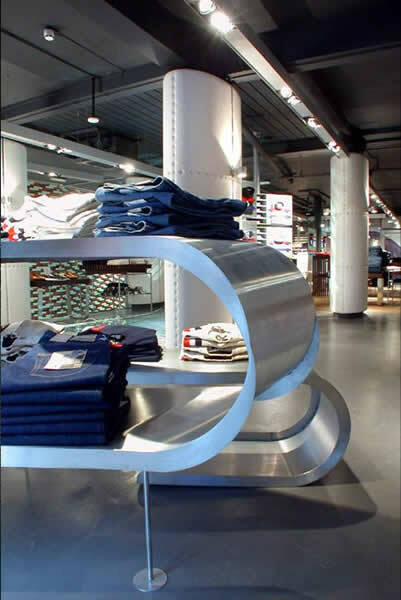 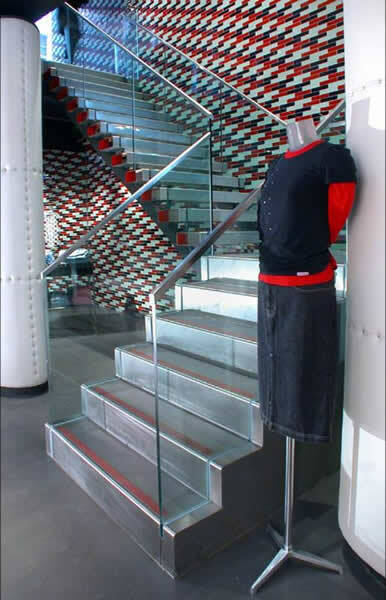 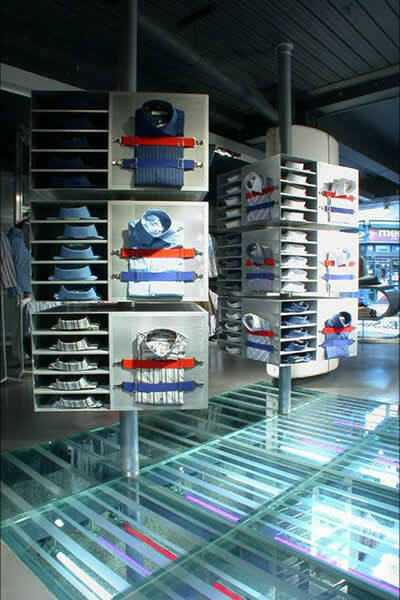 We were pleased in 2003 to have helped to develop the worlds first Ben Sherman concept store putting Ben Sherman back where it belonged in Carnaby Street. 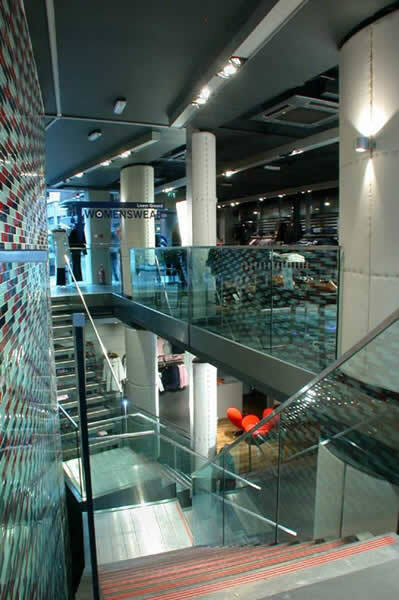 Working in collaboration with the designer, this project was undertaken to budget and involved extensive monitoring of the budget during the pre-contract and onsite periods.